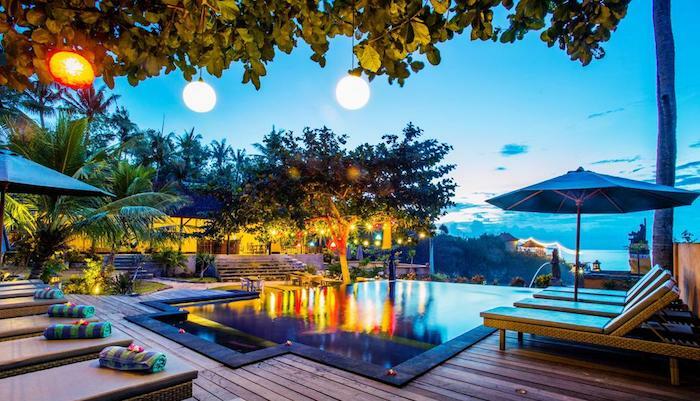 Bukit Ancak Lembongan Villas offer timber bungalow style accommodation. 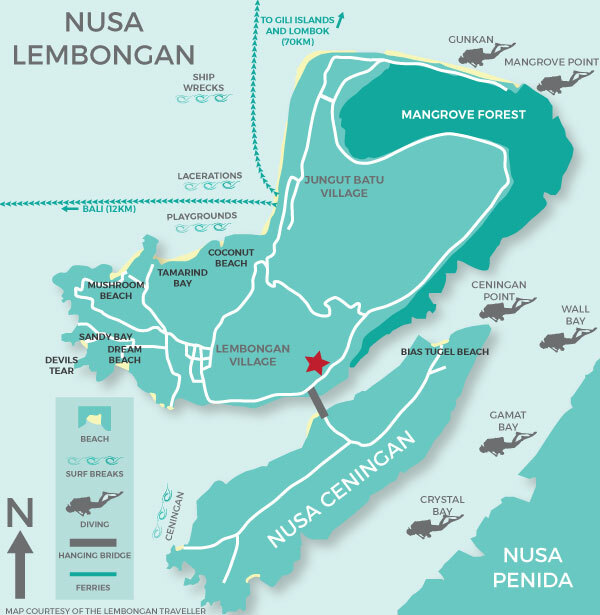 Each bungalow has a private balcony and ocean views to Nusa Ceningan including of the famed Yellow Bridge. 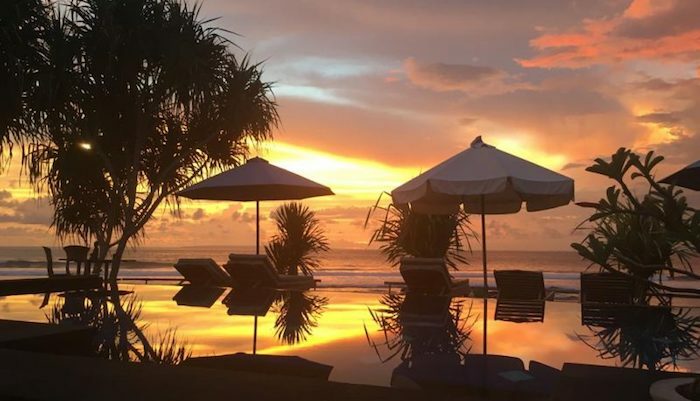 The property offers an onsite restaurant, infinity pool for relaxing and taking in the stunning views. 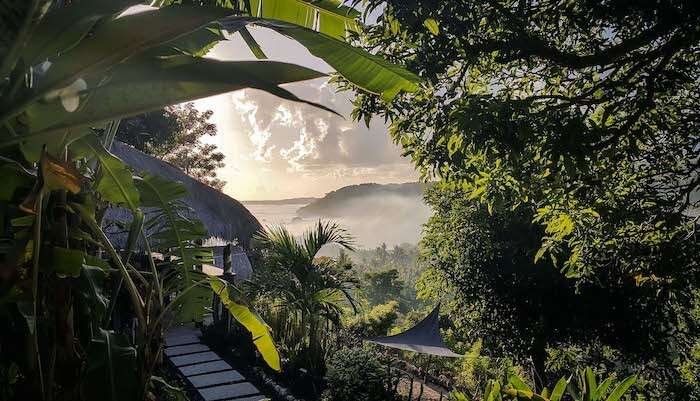 The friendly staff will assist you with planning your island activities, including booking restaurants, hiring scooters plus organising snorkelling and diving trips. 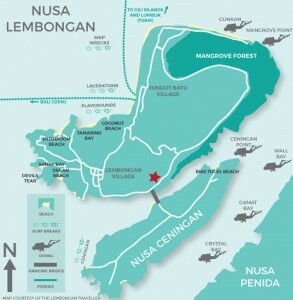 Conveniently located so you can explore both islands Nusa Lembongan & Nusa Ceningan, Bukit Ancak Lembongan Villas are the ideal for first timers and return visitors to Lembongan.